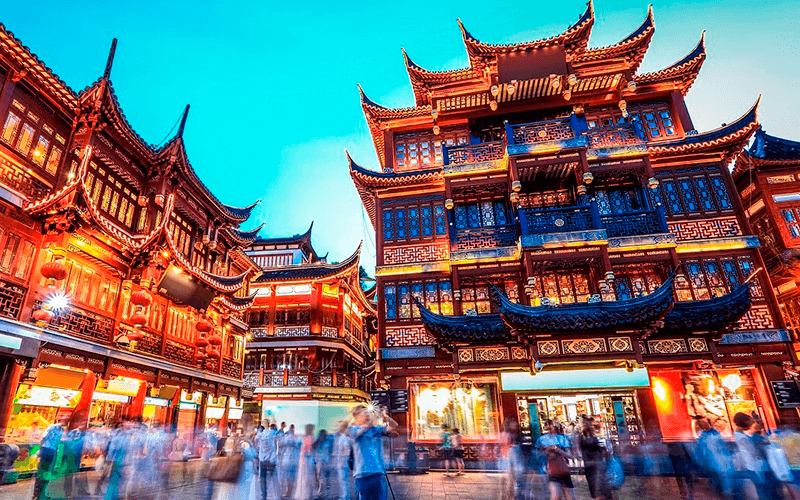 TEFL Graduate has partnered up with Shanghai Meiji to offer this fantastic Internship in the amazing country of China. Shanghai Meiji are well known for their friendly customer-orientated service and efficiency! They have a dedicated team who have continuously worked to develop their service, allowing them to become one of the biggest Human Resource centres for foreigners seeking teaching jobs in Shanghai, China. With more than eight years of experience in human resource management, Shanghai Meiji is an expert in the management of foreign teachers, recruitment, teaching training, placement, providing educational internships in China, orientation in China, teaching in China and homestay in China. They provide a variety of professional services for its teachers and interns, including the airport pickup, Visa service, retrieval of a temporary residence permit, recommendations for teaching positions, preparations for school introductions, intensive Chinese language courses and more. With its headquarters in Shanghai, one of the world’s most influential cities for economic growth, culture and education, Shanghai Meiji attracts talents from all around the world. Shanghai is the biggest city in China by population (over 23 million). The city is divided into two parts by the Huangpu river — The historical Puxi district (The West Bank), and the financial business Pudong district (The East Bank). Puxi houses more unique characteristics of the city (French Concession, Peoples Square and Jing’an), whereas Pudong is much more modern and business orientated. Shanghai is without a doubt, the most modern city in China. It’s easy to live in a westernised bubble, but you will get so much more out of your experience by leaving your apartment, trying strange and unusual food and engaging locals in conversation. There are hundreds of restaurants tailored towards foreigners and all the metro stations have English translations, making it easy for foreigners and expats to adapt life in Shanghai. The weather is a little warmer and humid than you might be used to from back home, and you should consider this when planning what clothes to bring. Nevertheless, Shanghai has a fantastic selection of international and local fashion chains. 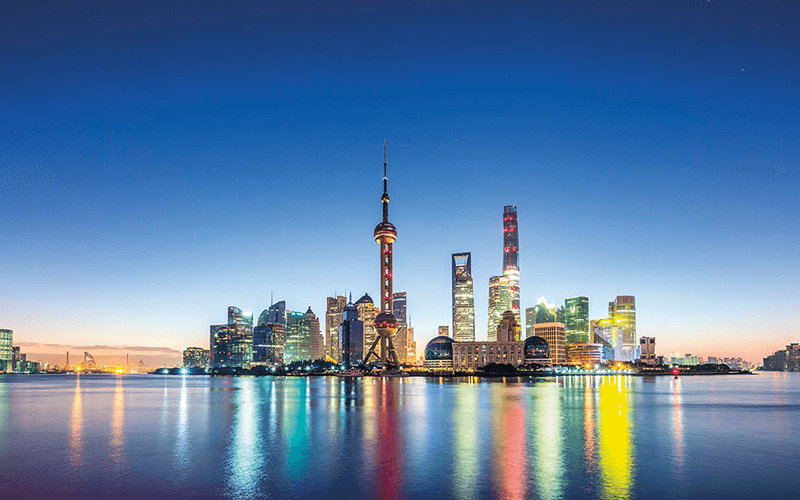 Shanghai is a big vibrant city with a vast and diverse population with an abundance of activities that await you. With a huge international selection of dining, from global fast-food chains to fusion cuisines, looking for a bite to eat is not a problem here. A wide selection of bars and clubs are also available in Shanghai that cater anyone, – from students looking for a cheap night out, to party enthusiasts who seek the higher end of life. It is extremely easy to find a sports group to your taste – football and basketball being the most common. You can find people playing basketball almost anywhere in China. If you’re an early morning bird, you can even join the morning Tai Chi sessions for free. Food and cuisine is also a big part of Chinese culture. You can spend very little if you want to taste genuine Chinese food at local restaurants, or you can also head into central Shanghai and treat yourself to dinner at higher end establishments, from Japanese Sushi to all you can eat international buffets. The main objective of this internship is to help the teacher become a fully-fledged TEFL teacher after receiving training during the orientation week. They will be assigned to a school and gain teaching experience. This internship is a fantastic opportunity for new aspiring teachers or anyone who would like to have some practicum experience in teaching while traveling and learning a new culture. The internship allows you to experience the actual classroom teaching experience without making a long term commitment until you are ready for a career in teaching abroad. 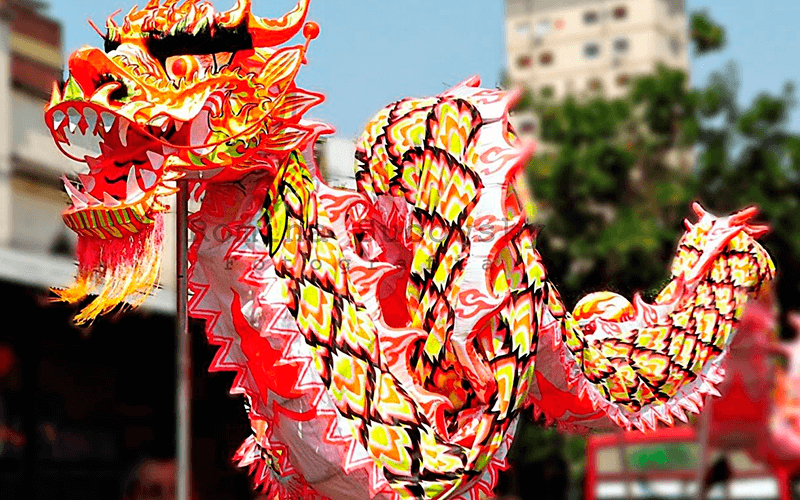 We know how daunting it is to work in a country which has an entirely different culture and we know the importance of being able to teach Chinese students effectively. Shanghai Meiji will provide you with free teacher-training, the induction and also the orientation to get settled down to your life in China. During the orientation week, teacher-training sessions will be given by an experienced trainer who has taught for over 10 years at Chinese schools by providing insights and knowledge of the teaching industry in China. This will help you know the difference between teaching in China and other countries. During the training you will learn how to make lesson plans, learn some basic teaching methods and you’ll be given an introduction on the types of schools in China. The trainers will also help you prepare for interviews with schools by helping you create self-introductions videos as well as lessons plans for demo lessons, which most schools will require. After the interviews/demos, candidates will be placed in a school. Continuous training and teaching tips will be provided throughout the internship. The schools vary from kindergartens, language centres to middle schools and the age range of the students are generally between 3-12. Students in China are highly motivated and responsive at all ages. They want to make progress fast and will work hard. You’ll be expected to work 5 days a week with two days off. With language centres, you’ll be expected to work mostly in the afternoons, evenings and weekends, so your days off will most likely be during the week. Class size can vary but generally you’ll be teaching around 10 kids per class with or without a Chinese assistant. You’ll be working around 40 hours per week, 25 teaching hours and 15 office hours. Some of your duties will include preparing classes for students, joining schools meeting or other activities for teachers and communicating with parents. The schools will also provide you with professional training and the curriculum for you to follow. Most of the teachers are placed in Shanghai, which is blessed with many beautiful neighbouring cities in a short distance. Thanks to the high-speed railway, most cities are only 30 mins to 1-hour train ride from Shanghai. Teachers are also placed in the Jiangsu province and Zhejiang province, which are both about 1-2 hours away from Shanghai. The Jiangsu and Zhejiang provinces have the best weather and they are also much less polluted. The economy in these regions is also the strongest in China. They are both well developed. Main cities in the Jiangsu province include Nanjing, Suzhou, Wuxi, Changzhou, Yangzhou, Nantong, Lianyun Gang, Yancheng, Xuzhou, Suqian, Huai’an and Zhengjiang. Main cities in the Zhejiang province include Hangzhou, Ningbo, Wenzhou, Jiaxing, Huzhou and Shaoxing. For this internship program, interns will apply for a 180-day “X2” student visa via Shanghai Meiji’s Mandarin School. The Mandarin school will issue an invitation letter and Mandarin enrolment documents to apply for the visa. The cost is 6,500 RMB, but Shanghai Meiji will sponsor the Mandarin tuition fee. This means that you are responsible for the costs of the invitation letter and Mandarin enrolment documents which is 3,500 RMB, plus all the visa administrations fees charged by the Chinese embassy. iMandarin is the name of Shanghai Meiji’s Mandarin language school, they were established in 2003 and they are a sub branch of the NEWORLD EDU GROUP. iMandarin was created for people who love to learn Mandarin and spread the Han Culture to all corners of the globe. iMandarin provides customized Mandarin training plans, language training and elite training to individuals and International enterprises. For more information on iMandarin, please visit their website www.imandarin.net. As part of our partnership with Shanghai Meiji, we are offering all the interns the 150 Hour Online TEFL certificate program for FREE (Normally $325), upon successful completion of the internship.